Kata OC-86 Organizer Case for lighting. Home / Kata OC-86 Organizer Case for lighting. Kata OC-86 Organizer Case for lighting equipment. 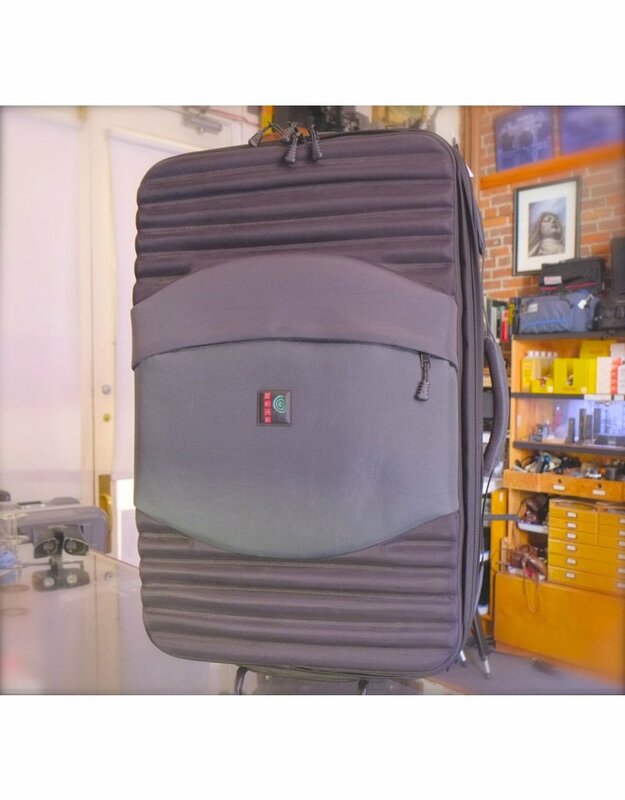 This is a large, suitcase-style carrying case with two adjustable dividers and a full-size front pocket. 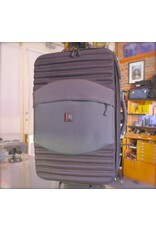 This case includes the removable InserTrolley wheel system for ease of transport. In excellent condition, inside and out. Interior dimensions are approximately 25x45x70cm.